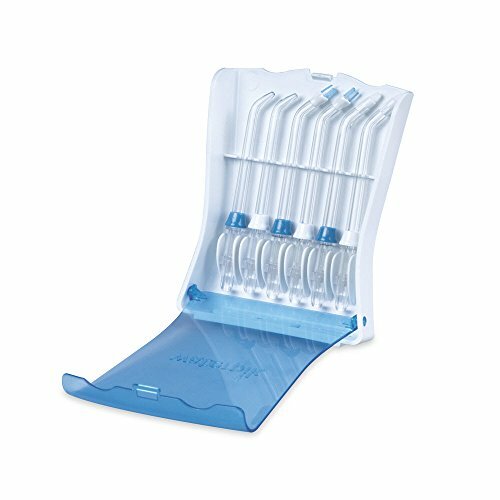 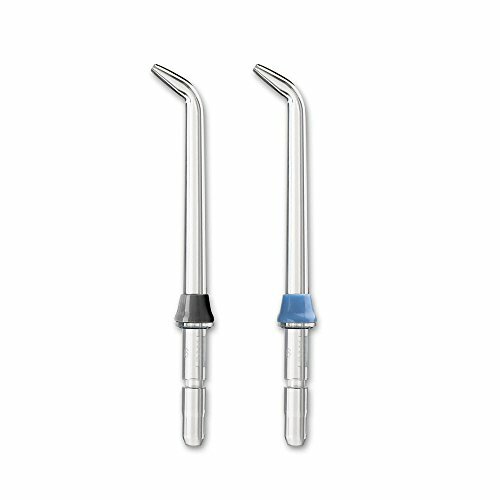 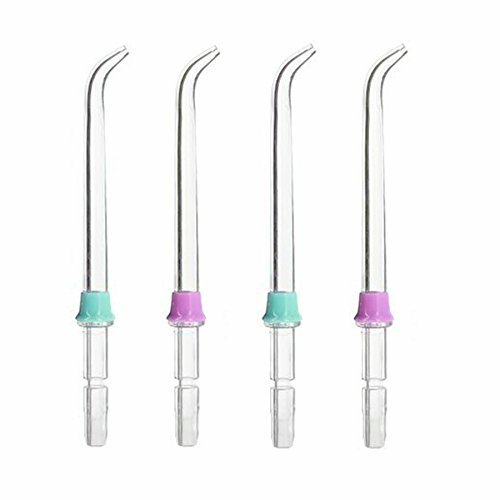 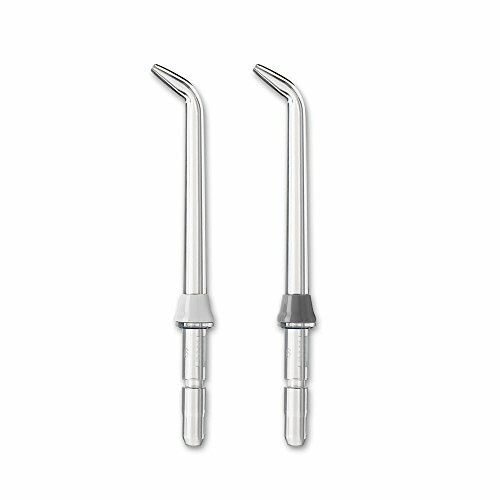 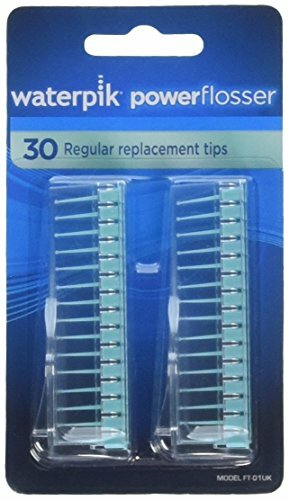 Waterpik Dental Water Jet Pik Pocket Replacement Tips for the Ultra 100 and Ultra 450 Cordless Dental Water Jets. 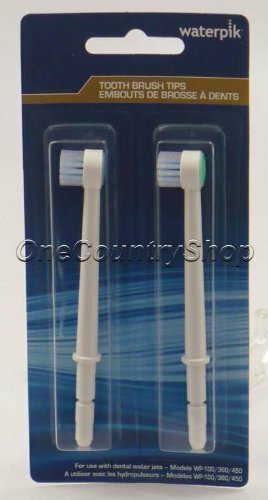 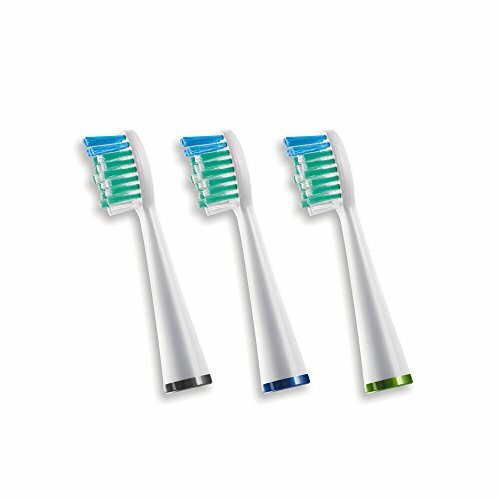 Waterpik Dental Water Jet Toothbrush Replacement Tips for the Ultra 100 & Ultra 450 Cordless. 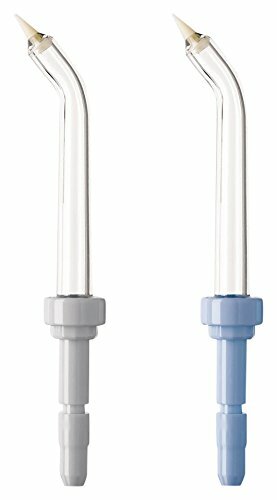 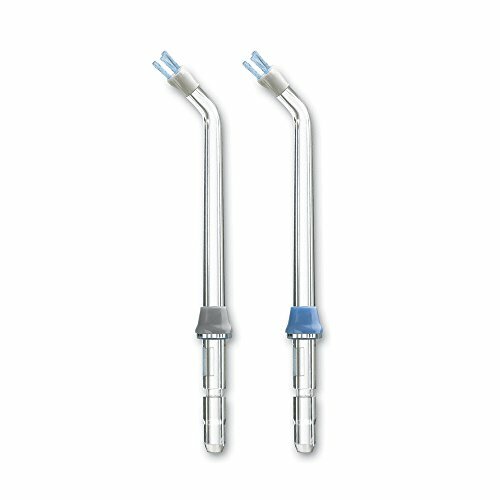 Changing power flosser tips daily is simple and quick with these convenient cartridges and replacement tips.Disposable.